We make Aluminum available in the form of ingots, pigs, sows, foils, sheets, rods, wire, powder, etc for our treasured clients. Pure Aluminium is a silvery-white metal with many desirable characteristics. 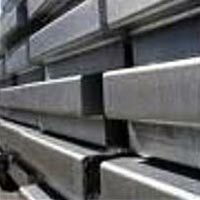 The variety of Aluminium that we make available is widely appreciated for its light, non-toxic (as the metal), non-magnetic and non-sparking properties. Aluminium has varied uses as it is easily formed, machined, and cast. 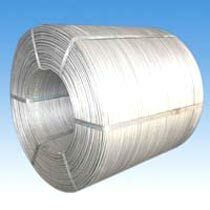 Aluminium rods/wire for electrical applications depending upon customers requirements and details. 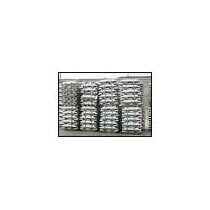 Aluminium alloys ingots LME Regd & Non Regd including various LM grades and others.